Hiyaaa people! 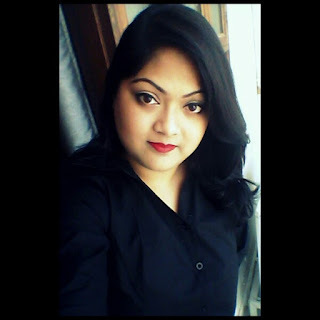 You all know by now that I believe in having a healthy skin rather than having to layer it up everyday with foundations and concealers (Lazybum alert: cough! Cough!) 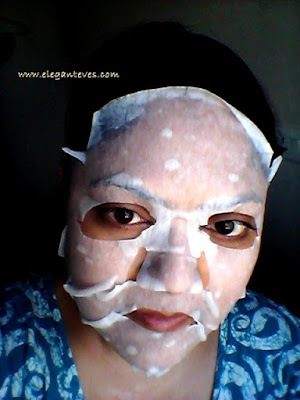 I am a fan of homemade skincare rituals, but I cannot deny that they require much time and effort. I try readymade products every now and then for this reason. So when the new online shopping baby on the block contacted me for a collaboration, I could not be more happy. 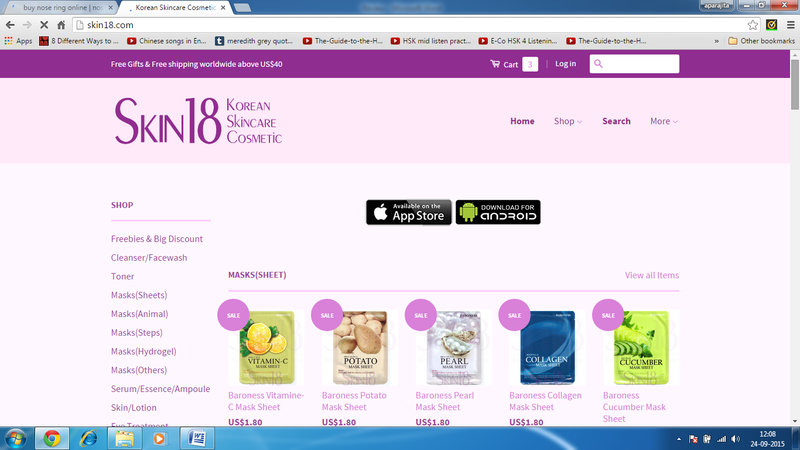 Skin18.com is an online shopping site which deals with all sorts of Korean Skincare products. 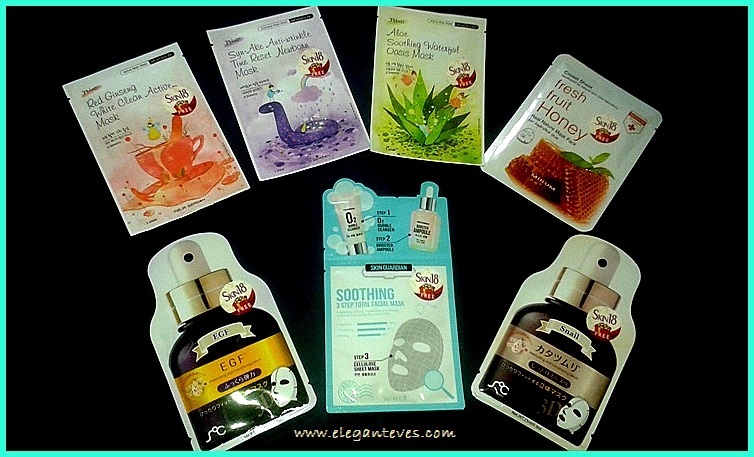 The immense benefits of Korean Skincare products have been spreading like a wildfire in recent times and the one product which has caught everyone’s fancy is their concept of “Sheet Masks”. 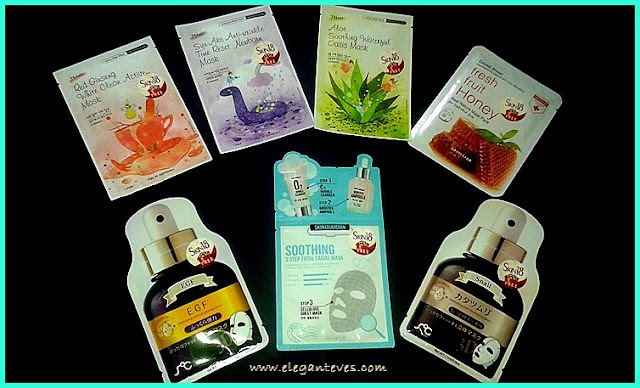 What is a “Sheet Mask”?? 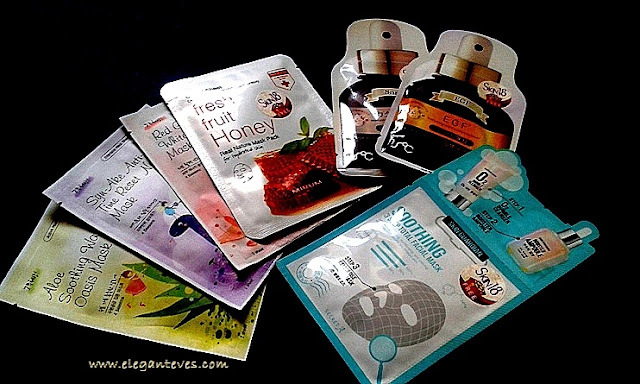 Sheet Masks are soft tissue like product shaped in the form of a face (with cut outs for eyes and mouth region) and are soaked in essential nutrients for the skin. As these easy-to-use sheets are “placed” on the skin, the facial skin soaks up all the nutrients from them and revitalizes your skin. They are mess-free, offer target solutions (dry skin, pigmentation, acne etc) and come in various types suited to each skin issue. You can see that they stock numerous variants of skincare products but for today we shall be concentrating on sheet masks. 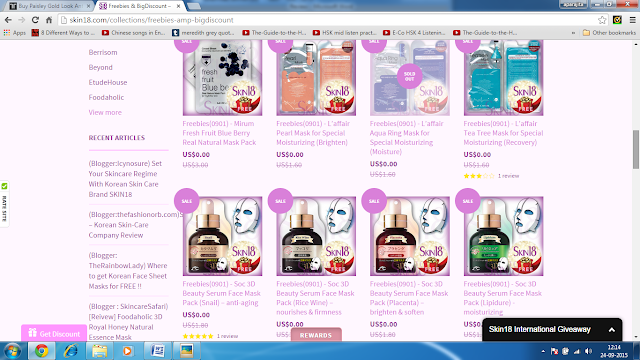 They also have a unique offer of giving sheet masks as Freebies (as many variants you want) and you would only need to pay the shipping. How cool is that! The shipping would be between US $7-9 depending on the weight of your package. If you plan to purchase other items too, then your shipping is free with order value of above $40. Below that, the aforementioned charges would apply. As I cut open the packet some of the serum sprayed out! I was impressed that there was enough serum inside the packet that the sheet was soaked in. This is how the sheet looks when folded. The sheet didn’t only have cut-outs for the eyes and mouth region but also slits around the circumference, which I believe would help adjusting the sheet mask over any face shape (I Like!). Now get ready for some nightmare ;) This is me with just washed face and then with the mask on. 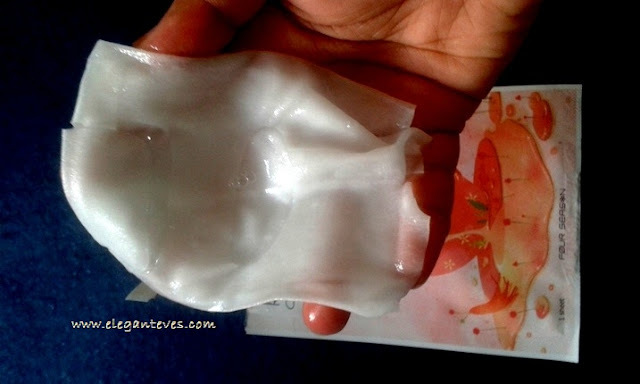 I let the mask rest for 25 minutes and found a cooling sensation on my face. The sheet gets drier as your face soaks in all the serum. 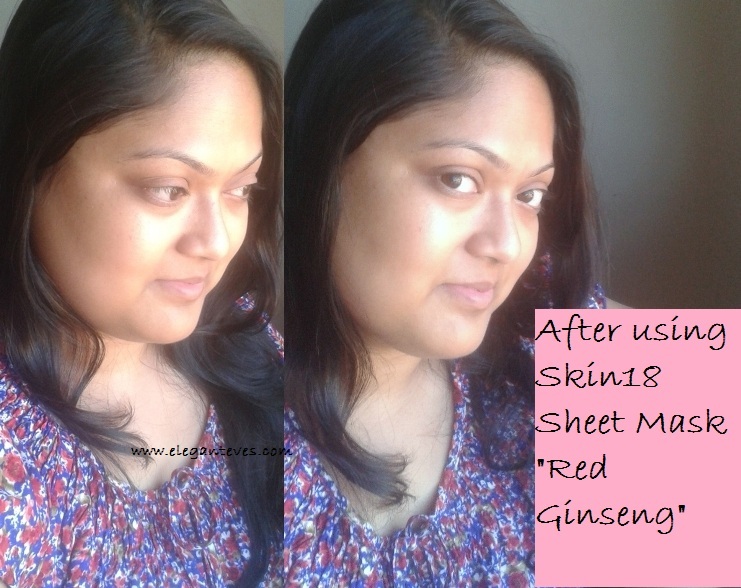 After 25 minutes I took off the sheet and massaged the remaining serum on my face with my fingertips. The sheet was still semi-wet and I wiped my neck too with it. 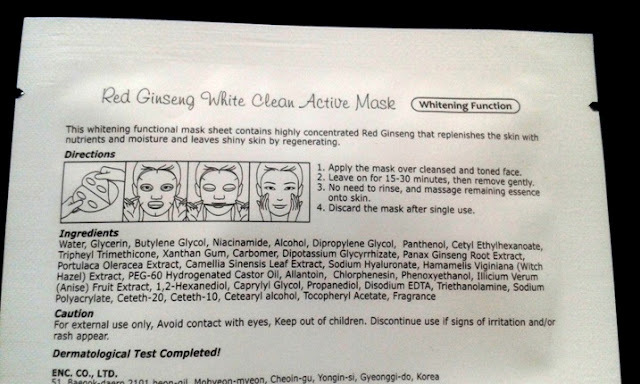 The packet ALSO had much serum left and I went ahead to massage my hands and feet with it :D You do not need to wash off after taking the sheet off :D Brilliant! And finally this is how my face looked just after massaging the serum. No makeup, no edits! 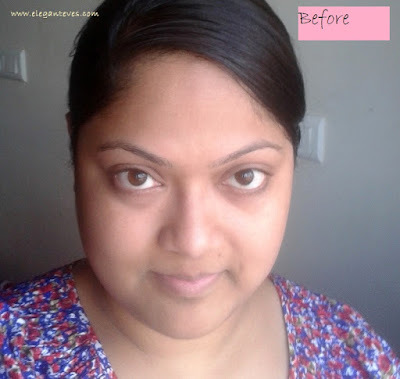 :D I loved how nourished my face looked. 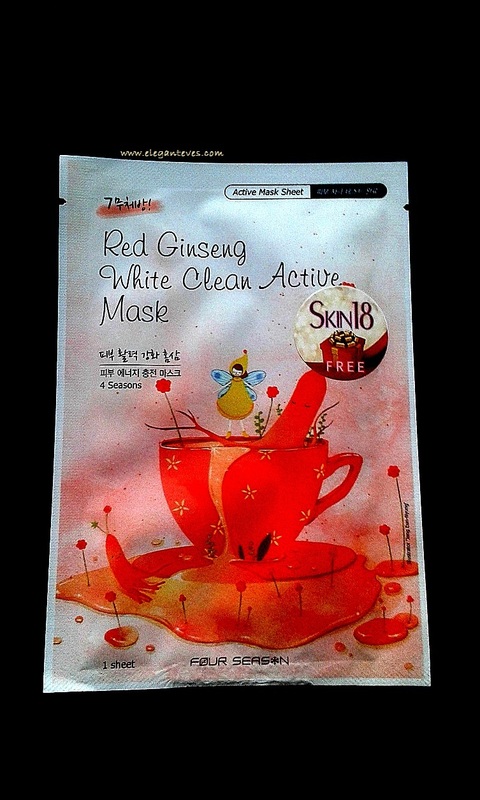 · Since this is a nourishing mask, I would advise to use this only in evenings or at bed time and avoid the sun after its application. That way your skin would have enough time to soak in the nutrients better. That is all for today ladies! 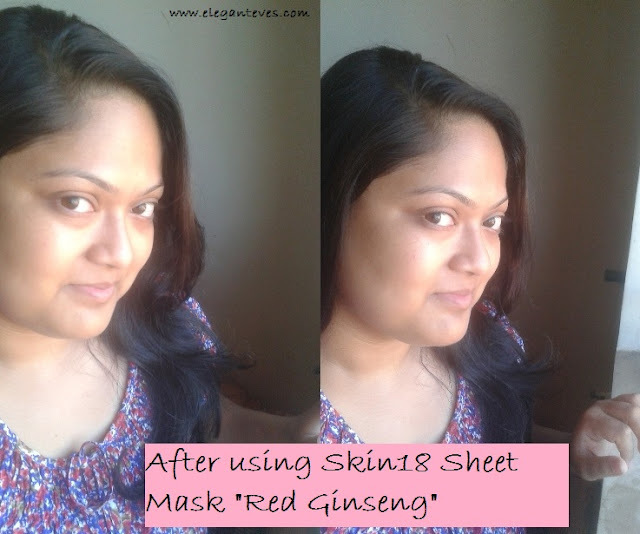 Will be back soon with another review of sheet mask from skin18. P.S: My packet reached me in 5 days! :D Super fast shipping too.